Becky joined LSI in 2013 as an apprentice in Business Administration. After successfully completing her Level 2 NVQ, Becky joined LSI as a permanent employee within the Admin team before completing her Level 3 NVQ in Business Administration. 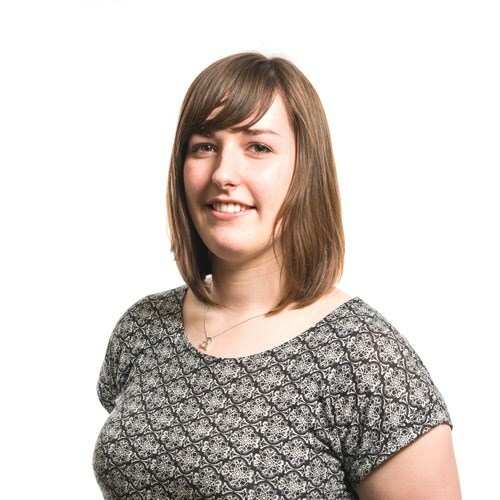 Becky has since joined the Accounts team and is working towards her accountancy qualifications.